We all have that teacher who made an impression on us – whether it was by molding our talents, opening our eyes to a new idea, or simply listening to what was going on in our lives and offering advice. This school year, ThinkCERCA is sharing the perspectives of standout educators – from the moments that impacted them to the books they'd suggest any student read. 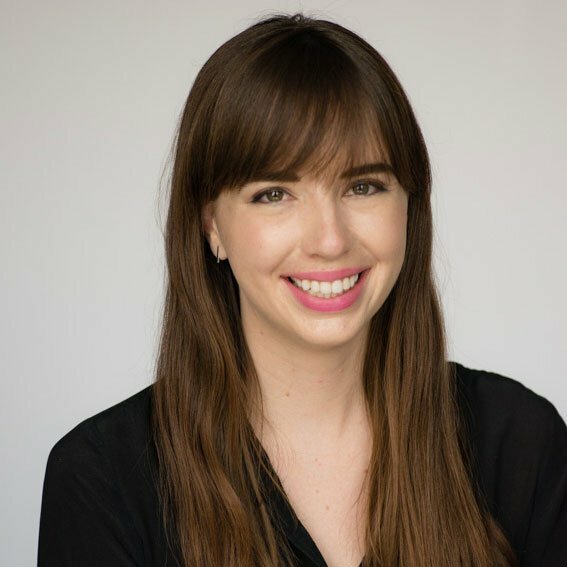 This week, Caroline Schmitt, Coordinator for Reading and K-5 Language Arts at Fayette County Schools in Georgia, shares the meaningful story about two boys who got her invested in education – as well as some advice for fellow educators. Two boys – Davey and Drew. When I was eight years old, I realized that other kids were making fun of my best friend, Davey. Davey's family and my family were close and I was around Davey a lot. I guess I realized that Davey did some things differently, but didn't ever think much of it. I later learned that Davey had brain damage. He was in special education at a special school. It hurt me so much when I realized that others thought he was less of a friend because of his disabilities that at age eight I told my parents I would grow up to be nice to kids like Davey and help kids like Davey. As a sophomore in high school, the driver's ed car would take me to the middle school to tutor a student named Drew. Drew was born with only stumps for arms. Even though I tutored Drew in language arts, Drew taught me about courage, perseverance, and a positive attitude. Drew learned to play basketball, golf and other activities. He could write with his toes! He was even featured in Weekly Reader magazine. I was able to take my desire to help students like Davey and Drew and set my sights on becoming a special education teacher. Could you talk about a moment when you realized your instruction was making a difference? I was working with a high school student who was struggling to comprehend what he read. He had been in program after program and class after class, but had really given up on being able to learn to read. I had recently learned the program Visualizing/Verbalizing from Lindamood Bell. I spent several days with the young man teaching him the ideas and concepts behind visualizing and how it relates to comprehending what he read. One day (after three or four sessions), the boy came to our session with a light in his eyes and a smile on his face that I hadn't seen before. I asked what was making him so happy and he told me that during English class he was able to summarize what the reading assignment was about in front of the whole class. He was so proud! He still had a long way to go, but I saw in that moment that he realized he was capable of learning and reading. As you reflect upon your career thus far, what are some ways you've seen your work, or education in general, evolve? Even though I work with general education now, my roots will always be in special education. I have seen services for students with disabilities evolve drastically. My first year of teaching, the only option for students with even mild learning disabilities was a separate classroom (far away from the other classrooms as well!) for academic classes. I taught 9th, 10th, 11th, and 12th grade English all at the same time. I was given no textbooks, no curriculum map, no nothing! Not much was expected of the students or teachers. I had learned about the collaborative (push in) model in college and really wanted my students to have the opportunity to learn in a challenging environment with typical peers. What's your advice for teachers just starting out? My advice for new teachers is – if you don't LOVE it and feel passionate about students, don't do it! Teaching is hard. 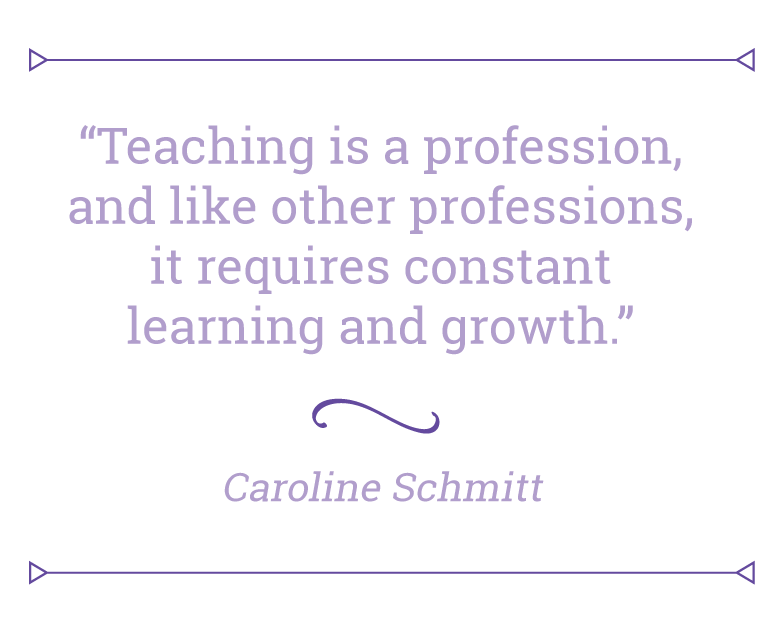 Teaching is a profession, and like other professions, it requires constant learning and growth. Teaching requires lots of hours. My pet peeve right now is that teachers want to be treated like professionals and paid like professionals, but sometimes they don't want the trade-off of the work that comes with being a professional. Yes, there will be a lot of paperwork. There will be meetings and working on Sunday. But the teachers who love it are able to work through the paperwork and long meetings to seeing how their learning, commitment ,and hard work impacts student lives every day! What's your go-to novel to suggest students read? For older students it is "The Count of Monte Cristo." I collaborated in an English class early in my career where this novel was taught. I love the twists and turns and the character development in this novel. It isn't one that is popularly taught in our high schools anymore, so I feel it is a recommendation for something they aren't already reading in class. 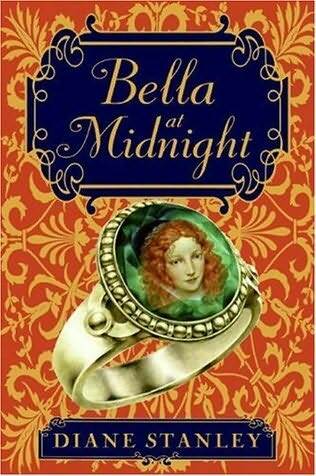 For upper elementary age students, I recommend "Bella at Midnight" by Diane Stanley. We have a reading invitational contest and recommend 15 books for 4th and 5th grade students. I read several of the books each year. "Bella at Midnight" has been one of my very favorites. It is great for boys and girls. Bella is a strong character who goes through all types of emotions – joy, betrayal, surprise. She also has to act bravely to save her family and the kingdom. Who was your favorite educator, and why? My favorite educator is Lynn Tetly, my 9th grade social studies teacher. Knowing that I wanted to be a teacher, I paid a little bit more attention to my teachers than other kids in my classes. Mrs. Tetly made social studies interesting for us by using a conversational style of teaching: She had us talking and debating rather than lecturing. Social studies was not my favorite subject and I actually never really enjoyed another social studies class! Another thing I noticed about Mrs. Tetly later in life is that she naturally differentiated for kids before "differentiation" was even a thing! I realized one day in class that the test I had was different than my friend's test. I asked her about it after class and she just winked at me and said something about her job being to teach each student, not just the class. Now I realize that she naturally did things that we try to require out of teachers today.